It Is Possible To Obtain Refunds Of Your Prepaid Packages If Merchants Cease Operations. Do This ONE THING That Many People Don't Know About! You may be familiar with these recent news reports: A hair salon in town and a beauty salon in Jurong East closed down, leaving customers with prepaid packages unable to utilise remaining services, losing thousands of dollars. This sounds like a nightmare that has every chance of becoming a reality for many of us. We know that buying prepaid packages is the best way to secure a better rate on the beauty and wellness services that we frequent. However, the risk that customers have to take up can be very daunting, especially in light of these recent incidents. Did you know that it is possible to receive refunds on your un-utilised prepaid package? Are you aware there's a programme available that takes away this risk? Savvy consumers are protecting themselves with the TRUST Card, a programme that safeguards your prepaid packages and ensures refund of un-utilised amount of the packages when the merchant ceases operations. Managed and powered by EZ-Link, TRUST is supported and endorsed by the Consumers Association of Singapore (CASE), CaseTrust, and the Spa and Wellness Association of Singapore (SWAS). In this programme, EZ-Link serves as the custodian of funds through the bank partner. Consumers will be able to get a full refund on the un-utilised value of their prepaid package in the event that a merchant ceases operations. 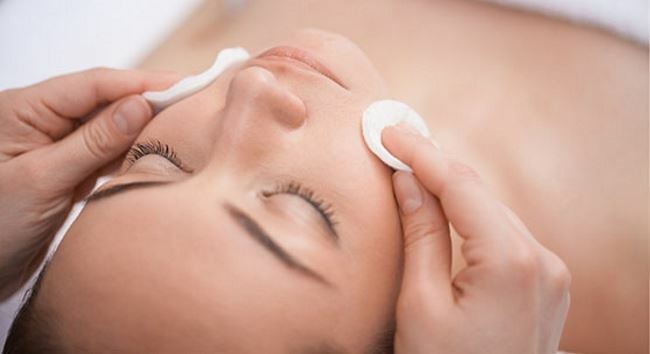 This fuss-free and secure programme is gaining popularity among beauty service consumers as a great alternative to insurance schemes as you'll be able to have a peace of mind at no additional cost and lots of extra benefits – we'll get to this if you read on! How do you sign up for the TRUST Programme? When you purchase prepaid packages with any participating TRUST Programme merchant, you'll be issued a TRUST Card. You can pay in full for your package using a VISA/Mastercard credit card. Subsequently, when you sign up for more packages with the same merchant, you can load these multiple prepaid packages into the same TRUST card. Present your TRUST Card to your merchant each time you make a redemption on your package, or sign up for an additional prepaid package with merchants under the TRUST Programme. You can view your account balance and transaction history, and check expiry dates of prepaid packages online. If a merchant you've signed up a prepaid package with using your TRUST Card ceases operations, an email will be sent to you to contact EZ-Link. EZ-Link will help you process your request to refund un-utilised package value in your TRUST Card. Visit the TRUST Card website to find out more about the programme.